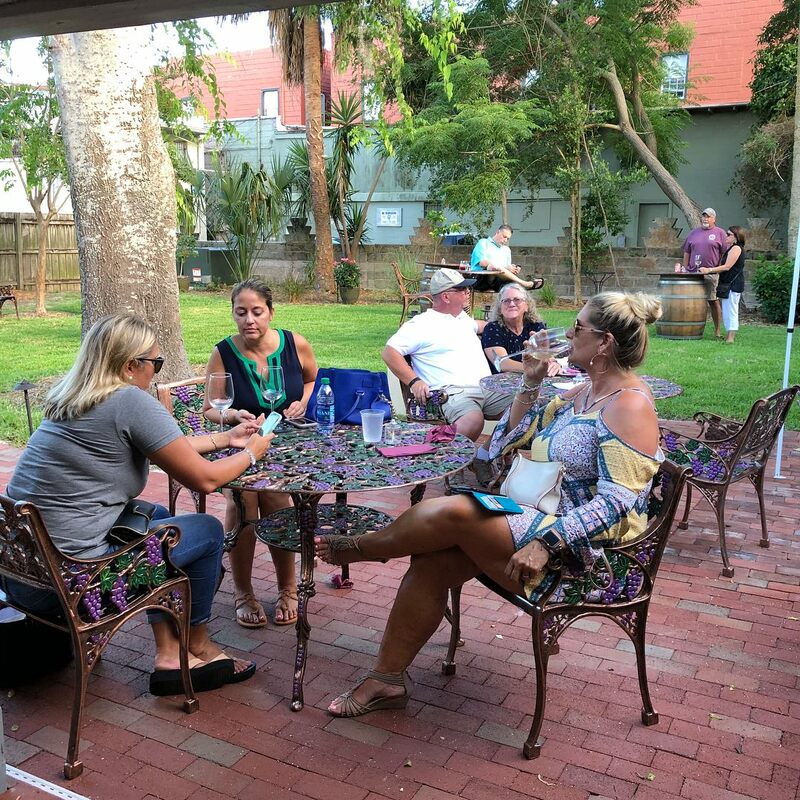 What was once a late night conversation about owning a wine business came to fruition in 2018. 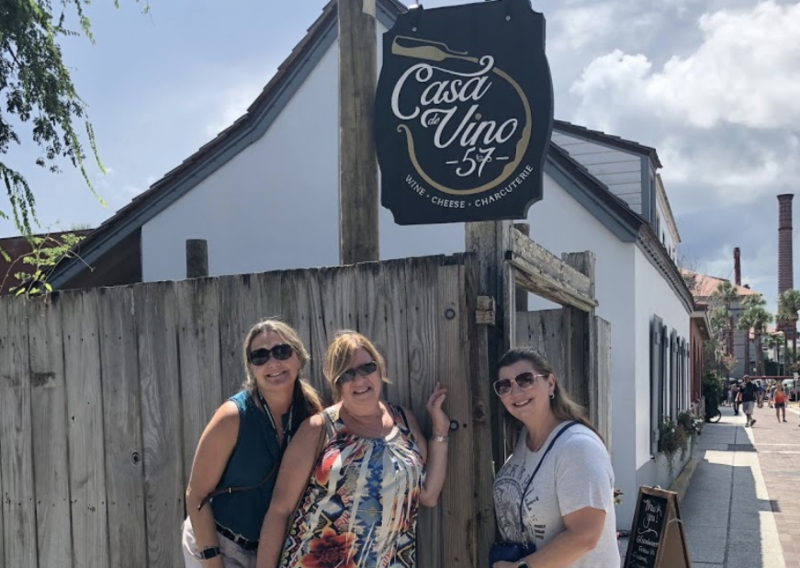 For many years Terry and Patti, now owners of Casa de Vino 57, would dream about opening a wine house to introduce boutique wines to experienced wine devotees and newbies who wanted to learn. 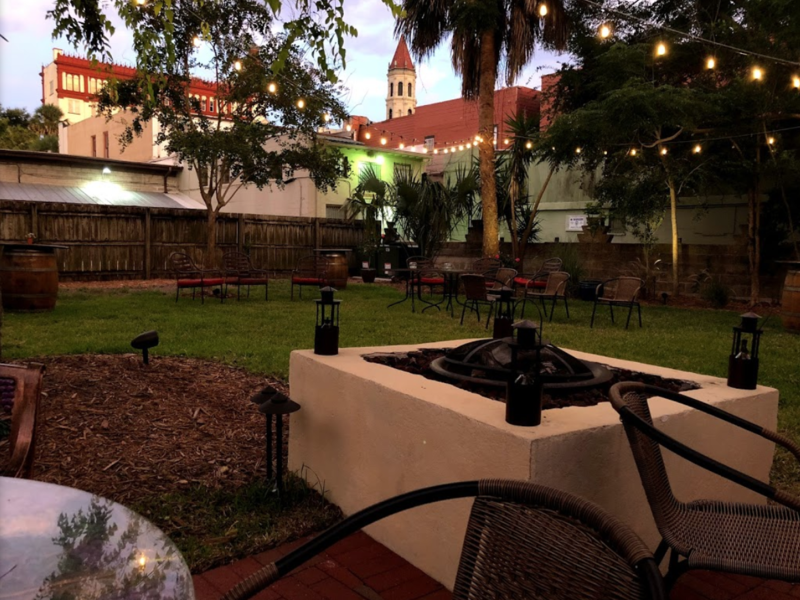 While on a trip to St. Augustine, they saw a “For Lease” sign, and a bulb above Patti’s head lit up. They signed a lease and Casa de Vino 57 came to life. 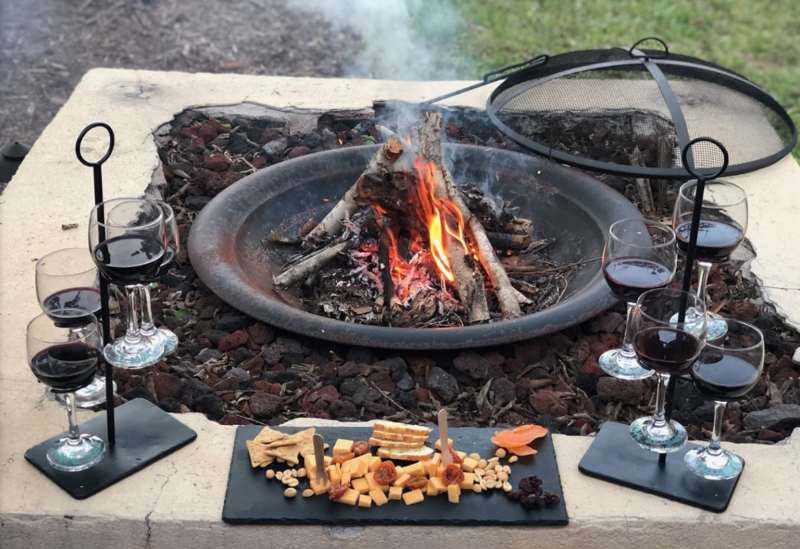 This local destination is a cozy house where guests can peruse through the large selection of white or reds from around the world, and enjoy a glass of wine with a cheese and charcuterie board in their beautiful backyard. Located on Treasury Street, Casa de Vino 57 has their own wine consultant with over 40 years of experience, Wayne Lake. Be the first to Review Casa de Vino 57!